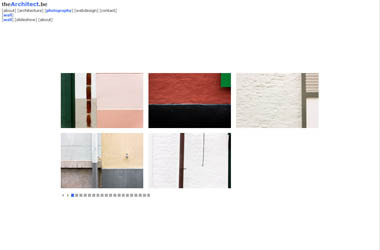 Website for 'the world as I found it', a photography exhibition. 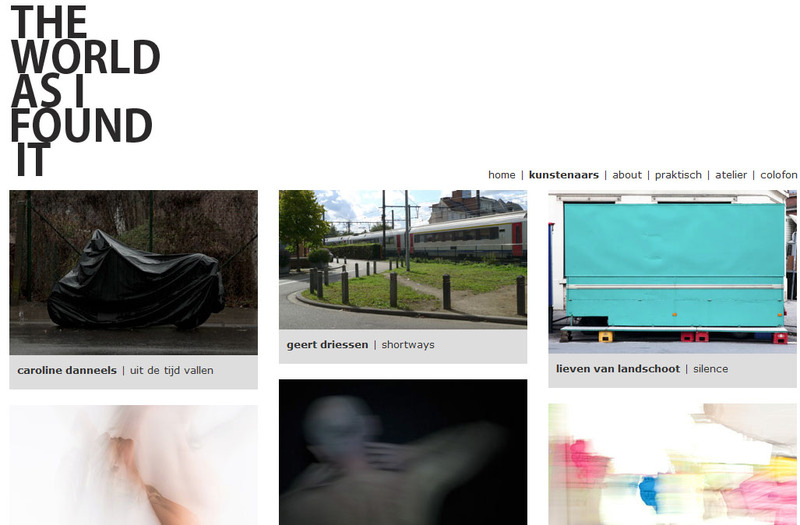 For the artwork I worked closely together with 'Sad Rebel' Stijn Van der Linden. The texts were written by Katrien Steenssens. 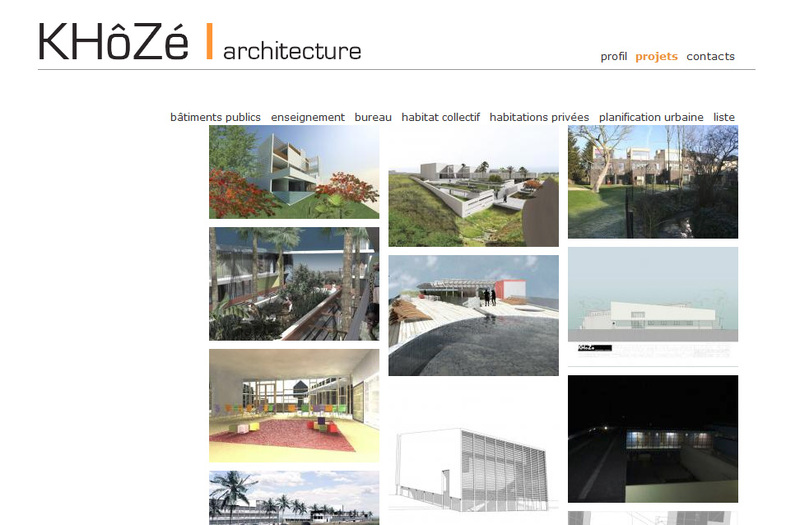 Website and CMS for KHôZé architecture. 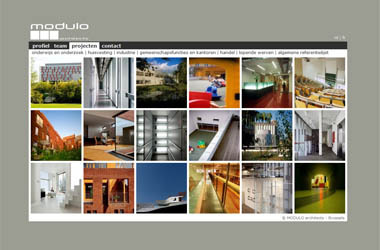 Website and CMS for MODULO architects. 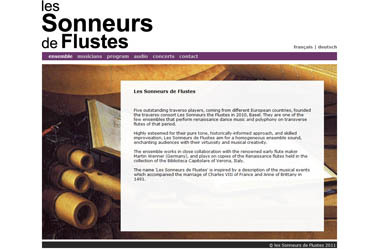 Website for the renaissance flute consort 'les sonneurs de flustes'.